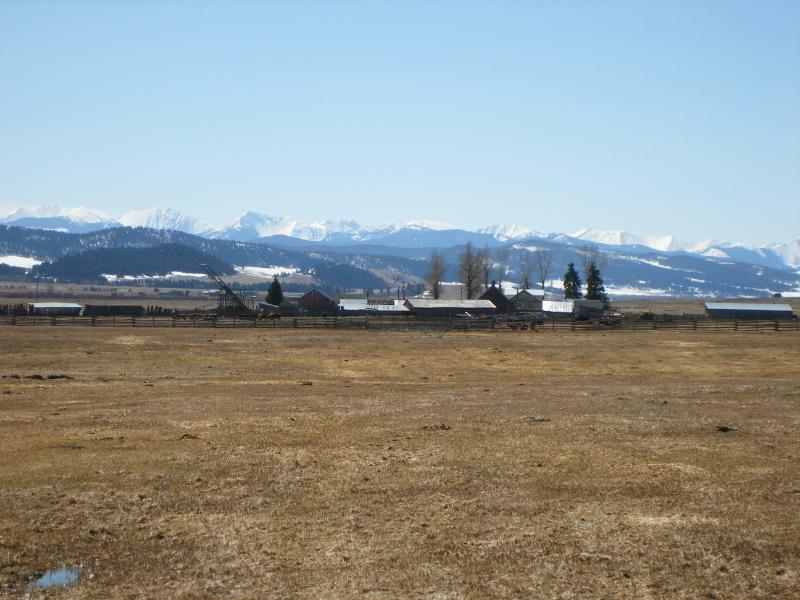 In 1916, Eric Victor Johnson founded Black Pine Ranch. Back then you grew your own food and brought the surplus to town to sell. Everything was done by hand or by horse power. Horses not only were used to move the livestock, they also pulled the sickle mower, the hay rake and the pullies to lift the hay up the beaver slide in order to stack the hay. Not only beef cattle, but the family milk cow and chickens supplied the ranchers with food and products to sell in town. As the ranch grew, so did the beef cattle herd. Things also became more mechanized, when tractors became more affordable, more mechanization took place. Today we have a small beef herd and almost all of the hay production is now mechanized. As time moved on our cattle became more efficient, and with better vaccination and feeding practices our cattle can now produce a heavier calf that will finish faster than the cattle we raised in the early part of the operation. Also with the advent of soil testing we are able to appropriately fertilize our hay grounds in order to produces more hay per acre in a year. With the heavier hay crop came bigger more efficient equipment and we are able to bale and stack our hay which leads to less spoilage and less area used to store the hay.